Focusing on certain areas of your home is an easy way to remodel your home. Thoughtful planning and some luck can help you create spaces that you love, especially if things are looking a little drab. 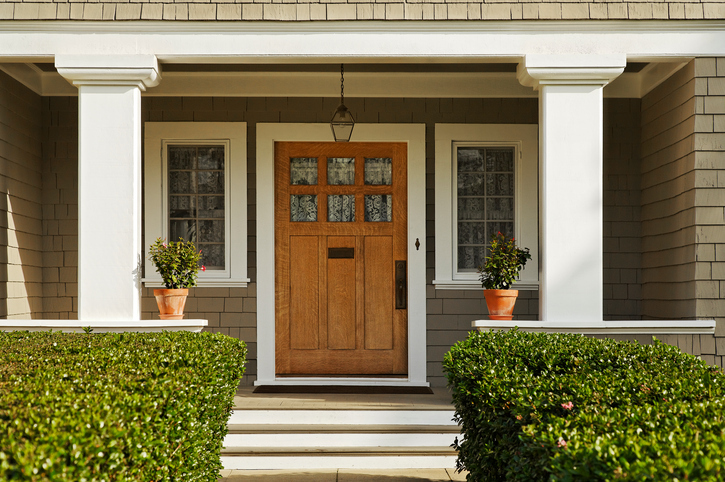 Let’s walk through the entryway and porch area with these tips. Starting with the steps up to your home, a little spruce up could include pruning garden hedges to make everything neat. Also, take the time to re-level walkway pavement or stones for safety and polished look. Replace garden lights if any are broken or consider doing a project to build lights directly in your porch steps. Now that we’ve reached the porch, this outdoor area is often used by many people as a place to sip on a cold beverage in warmer months, Sunday reading, and as a general area to relax. If this area has not been used in the colder winter months, it’s time to address any issues. First, cleaning is in order. Sweeping, vacuuming, or even pressure washing any decking can give you a clean slate. Re-staining or painting as needed can help prevent rot and give any porch new life. When it comes to seating, dual-purpose furniture that includes storage for hoses, or other garden tools is a smart choice. Even having a storage bench to keep cushions when not in use can help you keep your cushions clean. Be sure to wash your cushions if they haven’t seen the inside of a washer machine in the last six months. As you make your way into your home, look down! Mats and rugs are smart for protecting all types of flooring and help reduce dirt in your home, which means less cleaning for you! Shake off dirt from rugs and mats or buy new ones. Another easy project to refresh your porch is to give your door a fresh coat of paint. Choose a new door color for a new look. Keep in mind that some homeowner’s associations require new paint colors to be approved. Get rid of squeaky and bothersome doors now to check it off your to-do list. Since you’ll usually come and go from an entryway at least twice a day, it should be functional. This goes for keeping your keys as well as your kids’ backpacks and sports bags. One of our favorite things to do in the spring is to evaluate our storage and organization processes. This is a natural time to see what can be updated and improved to make your life easier. We often hear that storing sports equipment becomes a chore during this time as kids are getting back into new sports. Having dedicated compartments for each child or each type of sport is usually the best way to handle this. Tall cabinets can keep lacrosse and hockey sticks. Helmets and uniforms can be hung on hooks, and balls and other bulky equipment can be contained in large baskets. No matter what you need to store, a local Closet & Storage Concepts designer can help you become a master of your space. Smaller projects include adding a grab-and-go basket for keys, important documents, and a few business cards. Even clearing out junk drawers in any entryway table hutch can go a long way. 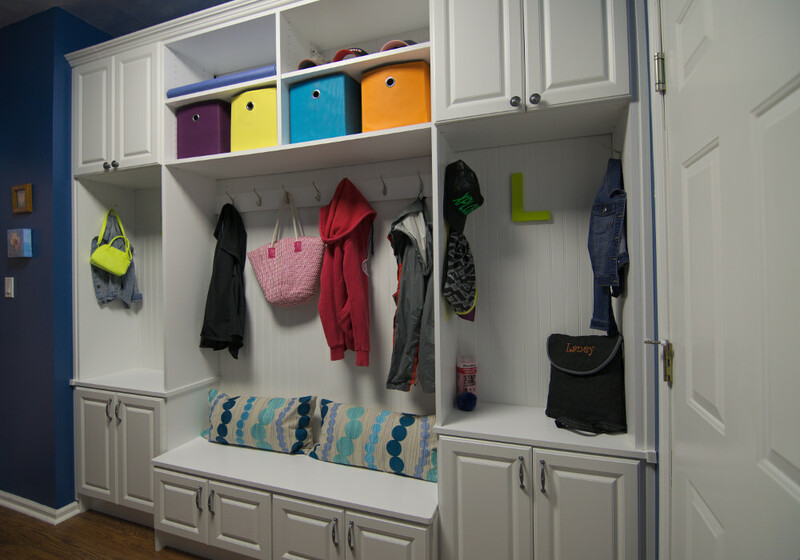 Refresh your home with Closet & Storage Concepts. Find your nearest location and schedule a free in-home design estimate today. Photo credits:  © dpproductions,  © Alitsiya.